CREES: How Far Were Russia’s ‘Little Green Men’ Involved in the Downing of Malaysia Airlines Flight MH17? The shooting down of the Malaysia Airlines Boeing 777 in Eastern Ukraine on 17th June has placed the conflict which has engulfed that part of Ukraine into an entirely new context. It has transformed the event from a localised, regional rebellion into a crisis that brings Russia’s role into the open. At present the vast bulk of international opinion holds that Russian-backed separatists were responsible for the shooting down. And therein lies the difficulty: what exactly do we mean by “Russian-backed”?. That Russia has been supporting the separatists has been inferred from extensive and wide-ranging but mainly anecdotal evidence. As a result, is there evidence to conclude that Russia is implicated in the shooting down of the civilian airplane? 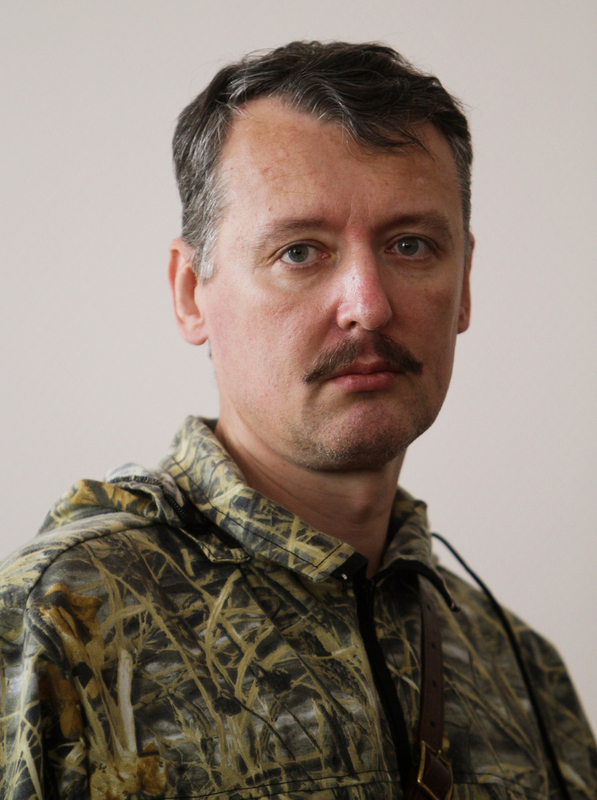 Igor Strelkov: self-styled defence minister of “Donetsk People’s Republic”. EPA/Photomig. Kataryna Wolczuk receives funding from the ESRC, the British Academy and the European Union. She is an academic fellow of the European Policy Centre in Brussels.